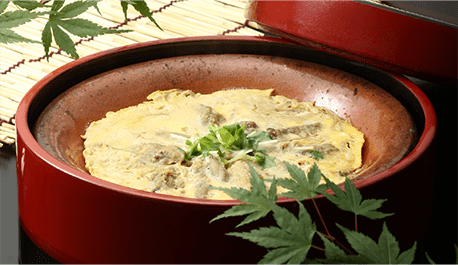 Original tastes of Isegen unchanged from Edo Era. Isegen started its operation in 1830 as a loach restaurant. 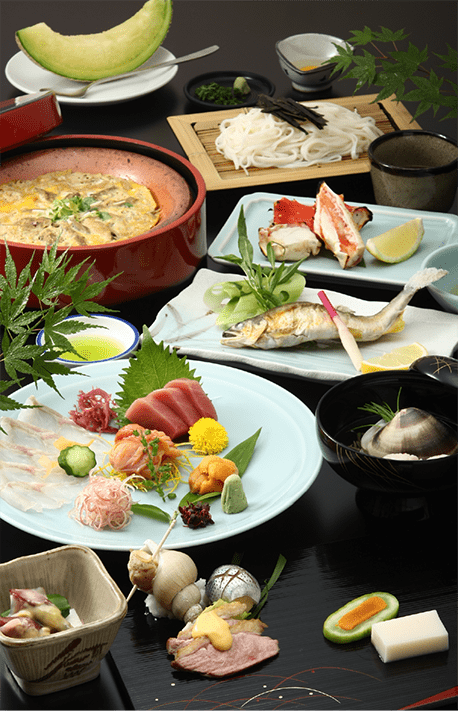 Experience the traditional tastes in elegant atomosphere. 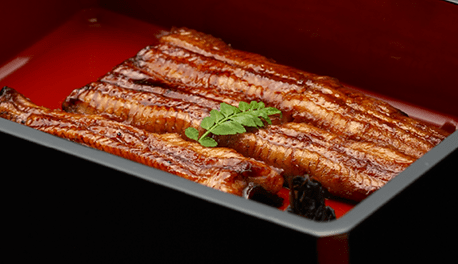 Loach is highly regarded and was very popular as precious protein source since Edo Era. Carefully prepared to eliminate mud and bones . Cooked with specially aged sweet dark sauce. 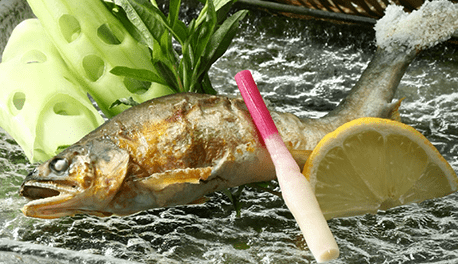 Ayu is one of the symbolic fish of Japanese summer. Served with flavorful water pepper vinegar. Many other Japanese dishes available.